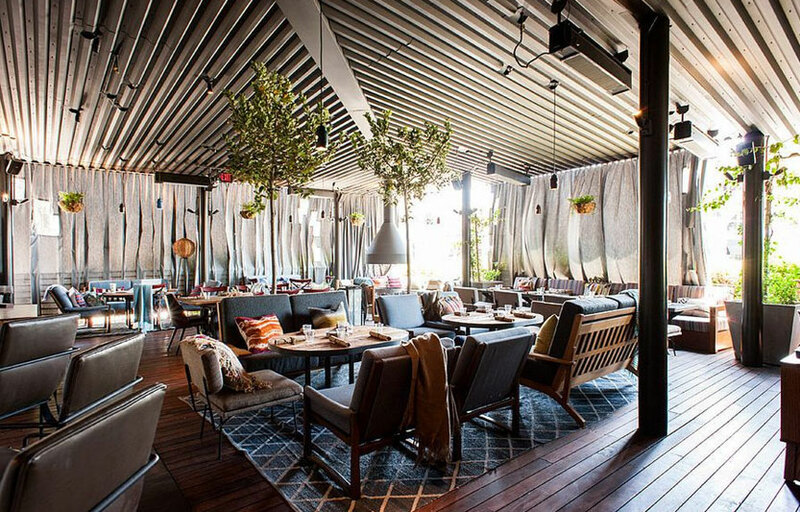 Meet Hyde Sunset Kitchen + Cocktails, the huger, patio-wrapped-restaurant reincarnation of SBE’s infamous celebrity hideout, now with former Whist/41 Ocean chef Chris Crary in the kitchen—opening Sunday at the old XIV space in West Hollywood. It looks like a great dinner-date spot in here. A moody room of raw woods, Eastern carpets and hanging metal sprockets that all cultivate a breezy, arty Beachwood Canyon cabin vibe. For, well, a this-section-of-Sunset crowd. You’ve got time to stop at the long white marble bar for a Pony Express—it’s bourbon, champagne, honey syrup and strawberry—and just so you know, you’re not far from a photo booth hidden behind a black curtain up front. 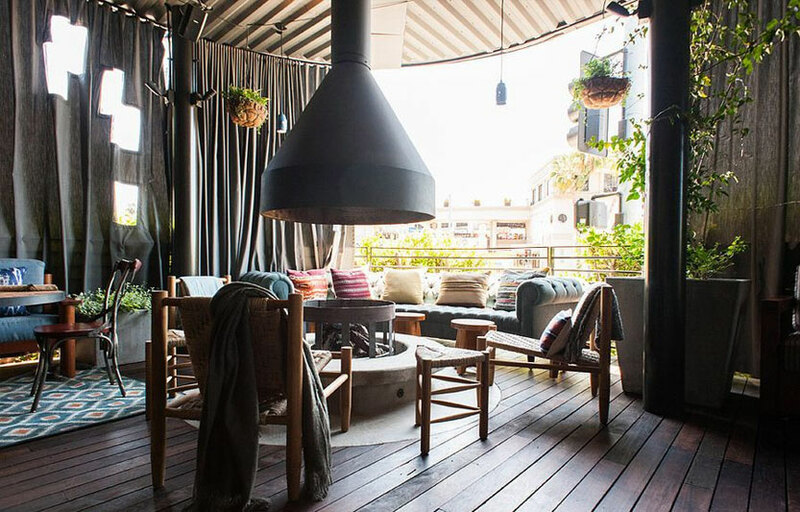 But your ultimate aim is a rustic wooden table out on the patio, under trees and a graffiti-scrawled mural by the wood-burning fireplace. That’s what industry experts call a clincher. Then comes the fried-chicken-and-kimchi buttermilk-biscuit sliders, sambuca mussels, a ribeye and, if the occasion requires, a four-pound lobster. Oh, and within the month, they’ll open the lounge back near the entrance, full of the old bottle-service shenanigans. Monday night is a mix of new and old hip hop. This is a smaller venue – capacity is about 500 people. They are pretty exclusive at the door because of the limited capacity. Bottle Service is required for entry. You’ll often find a lot of big name Hip Hop artists performing here on weekends. Where is Hyde Sunset located? 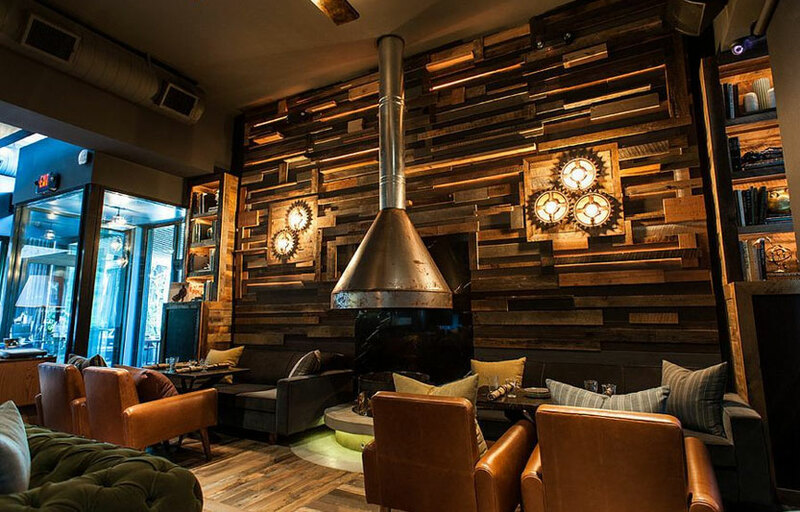 Hyde Sunset is located at Laurel Canyon and Sunset. 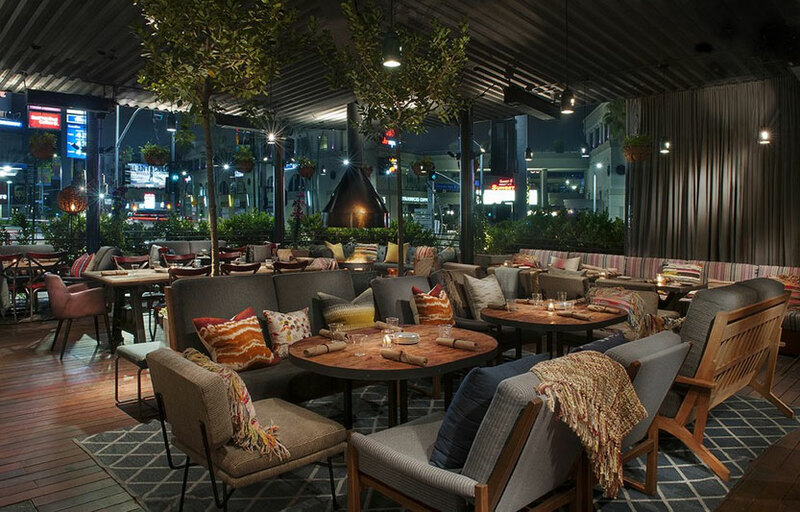 How much is cover charge at Hyde Sunset? Hyde is a restaurant during the day, and a nightclub at night. 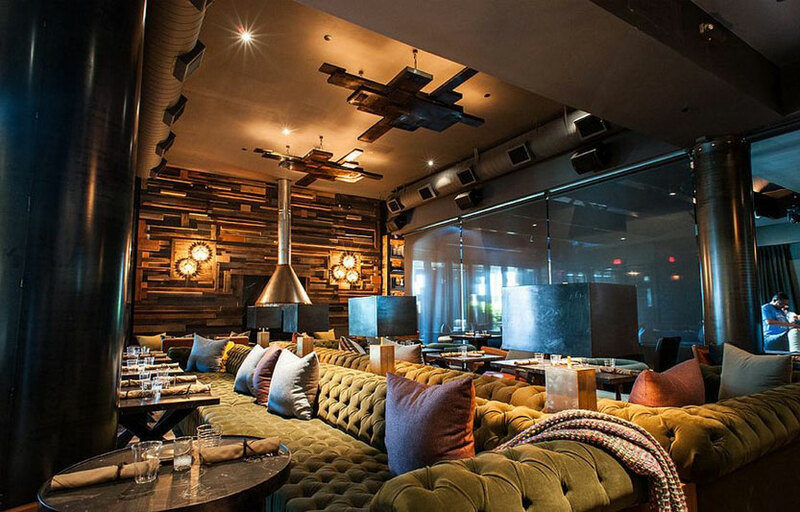 Hyde Sunset does not charge cover – it’s a bottle service only venue. How long will I have to wait at Hyde Sunset? Expect to wait anywhere from 15-30+ minutes. When is Hyde Sunset open? Hyde Sunset is a restaurant on most nights. The lounge/nightclub starts at around 10:30. 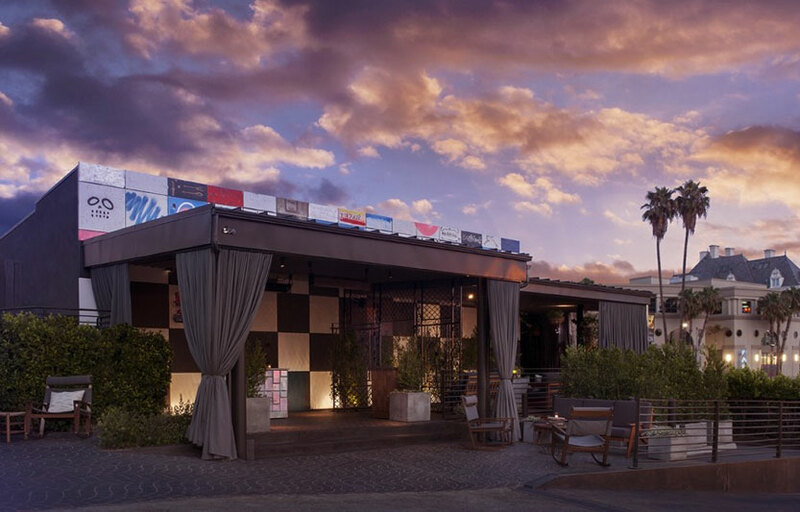 What are the best nights to go to Hyde Sunset? Thursdays, Fridays, and Saturdays are all good. What is the dress code at Hyde Sunset? Dress to impress! This is a high end nightlife venue. Is there parking near Hyde Sunset? There is valet and some street parking nearby but be sure to check the signs. How much do drinks cost at Hyde Sunset? Drinks here are on the more expensive end. Bottles start at $500 apiece. 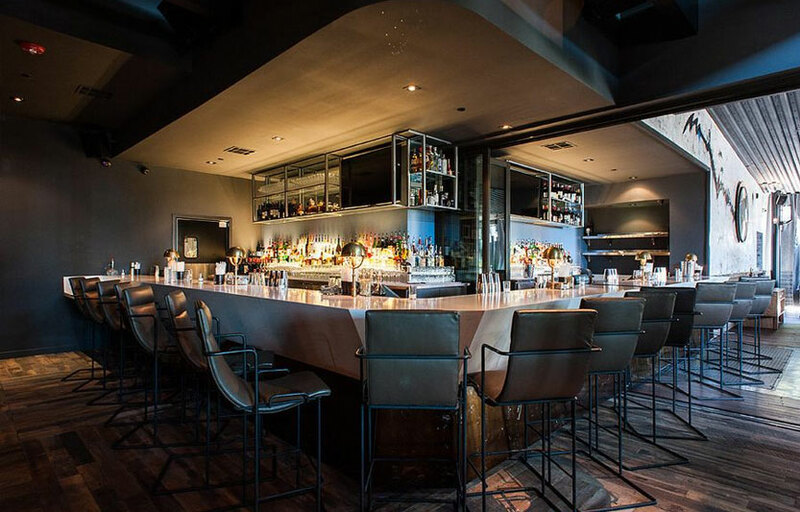 Hyde Sunset features DJs spinning Top 40, hip hop, etc. Once in a while if you’re lucky you’ll catch a performance by a artist like Justin Bieber. What kind of music do they play at Hyde Sunset? Hyde Sunset is a hip hop venue. Where can I find an list of upcoming events / DJs at Hyde Sunset? You can download the Discotech app to see upcoming events, and book tables for Hyde Sunset.